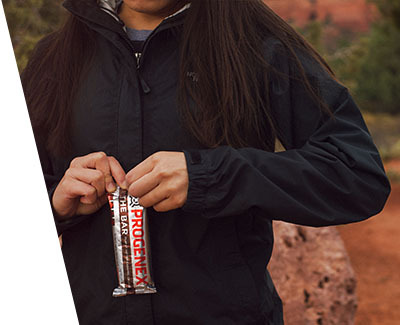 THE BAR offers high quality hydrolyzed protein in an incredibly convenient form - just grab and go! 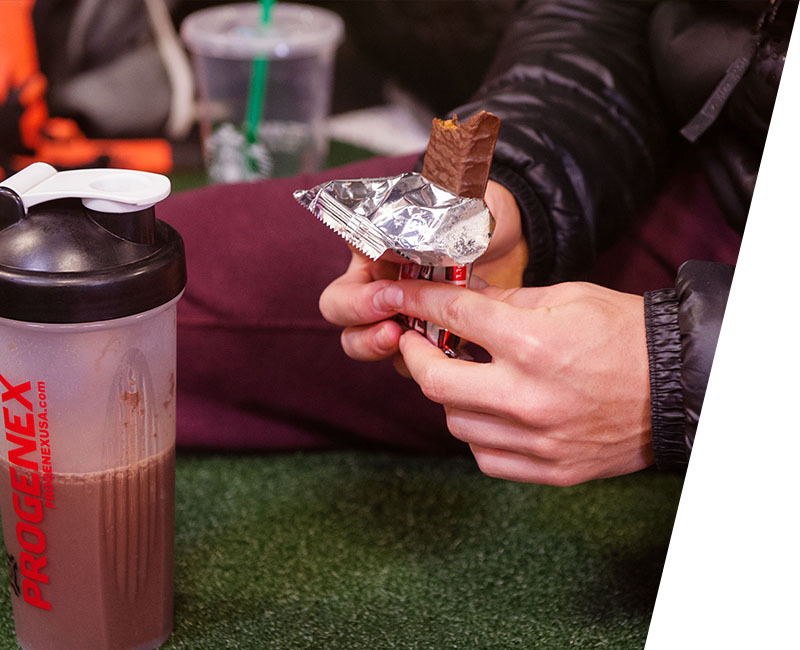 THE BAR can be used as a body optimizing meal replacement. Each BAR contains 14g of Protein, 18g Net Carbs, and 12g Fat. That translates to an easily accessible 2 Blocks of Protein, 2 Blocks of Carbohydrates, and 8 blocks fat. 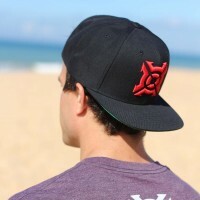 The block system was designed to balance the intake of carbohydrates, protein, and fat. 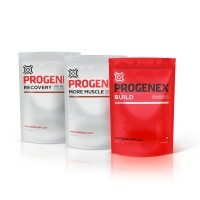 It is a great option for both elite athletes, as well as everyday people looking for weight loss. Being rich in hydrolyzed whey, it guarantees fast absorption so you feel the effect in just minutes. Why The Bar is better? THE BAR not only helps build and maintain muscle tissue, but is also designed to burn fat. 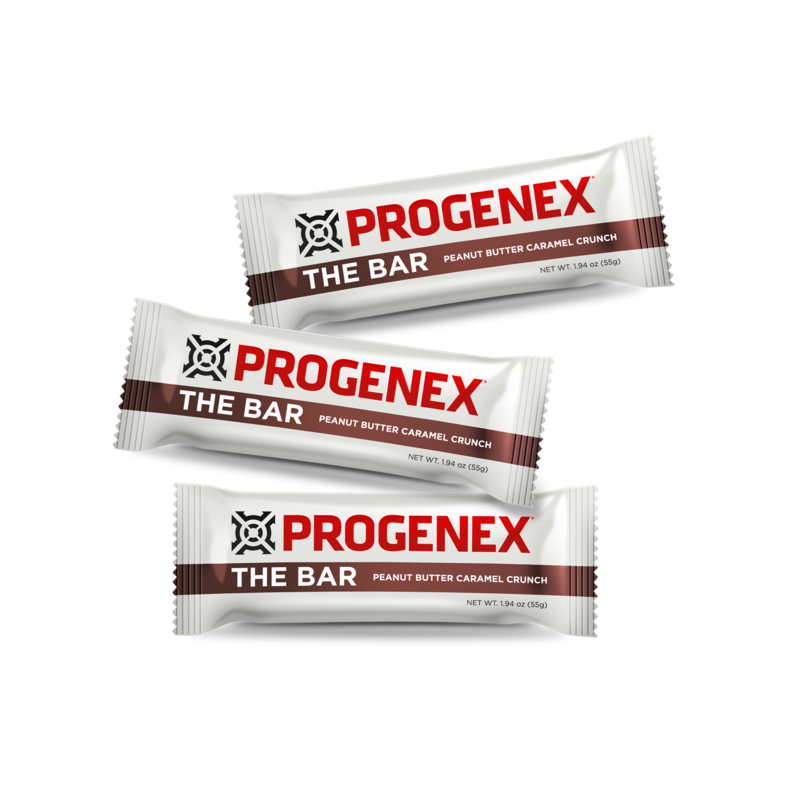 Regular protein bars neglect protein quality, but THE BAR contains Symetrym™, a revolutionary hydrolyzed whey protein and trace mineral complex combined with CLA (Conjugated Linoleic Acid). These two powerful ingredients found in THE BAR have been shown to increase endurance capacity and lean body mass while reducing body fat. CLA, Conjugated Linoleic Acid, is safe, natural, and can positively affect body composition. CLA is naturally found in a variety of whole foods, but not at a level required to improve body composition. Eating THE BAR 1-2 per day, provides a significant dose of CLA. There is conclusive evidence from studies that CLA improves body composition by reducing fat mass, improving fat-oxidation and increasing lean body mass. CLA also has been shown to reduce the side effects from a low-calorie diet, reduce inflammation and improve endurance. 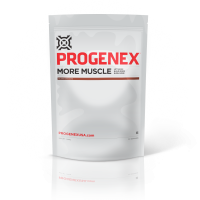 Studies have shown that Symetrym™ allows for a greater preservation of lean muscle. One particular study followed two groups – one group was taking Symetrym™ while the other group was not. Both groups reduced their diet by 500 calories but the group taking Symetrym™ lost substantially more body fat and showed a greater sustentation of lean muscle when compared to the others. 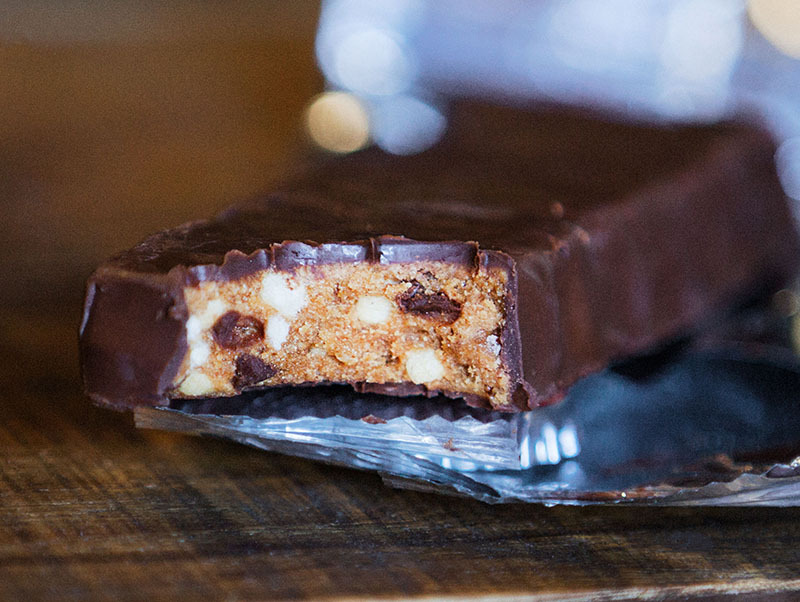 Tip:THE BAR can be consumed at any time, but we recommend popping the chocolate bars in the refrigerator when they first arrive and then storing them at room temperature. Don’t worry, it’s not a safety issue – we just want the chocolate to reset for you in case it got soft in transit. Enjoy! All tastes are great, just choose the one that tempts you the most.